Plastic buckles are available in a variety of different sizes to meet your business needs and expectations. 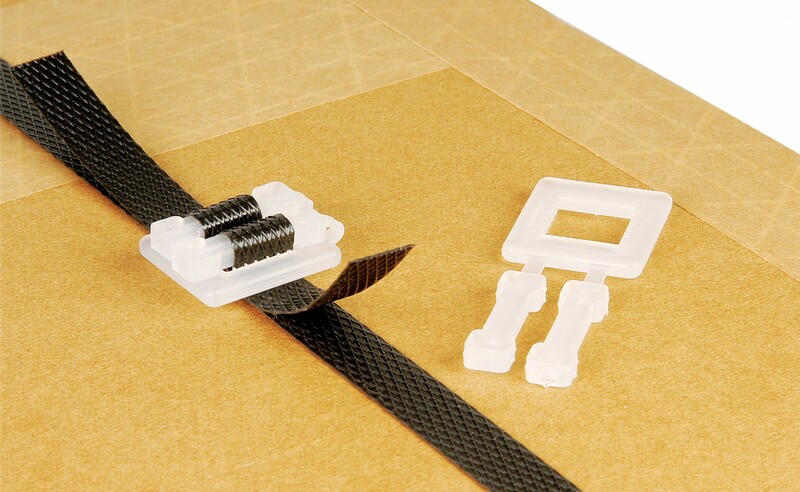 The buckles are used for sealing 12mm polypropylene strapping but also make it easy to remove the sealing without having to cut through it. The buckles can be purchased in white or black and as heavy duty buckles depending on your needs. Manufactured to the highest of standards the buckles are strong and durable for long lasting and professional finish.